Even in the highly adrenaline-fuelled music business, it’s rare to find a bundle of energy on a par with Suzi Quatro. 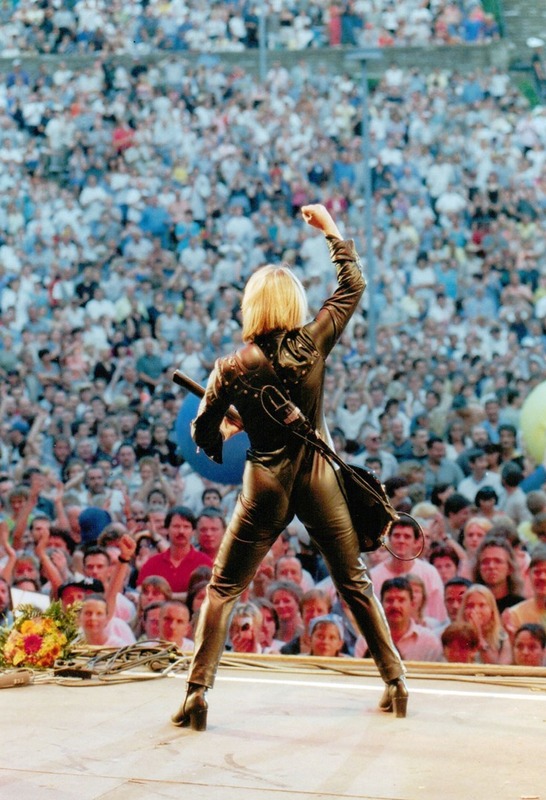 She was the first female bass player to become a major rock star. The American rock vocalist has successfully worked as a musician for more than fifty years, delivering with unbridled energy her greatest hits such as ‘Can The Can’, ‘48 Crash’, ‘Devil Gate Drive’, ‘If You Can`t Give Me Love’, ‘She`s In Love With You’ or ‘Stumblin In‘ which made her an icon in the 1970s. She’s back in 2019 with new music and retiring isn’t even a consideration. 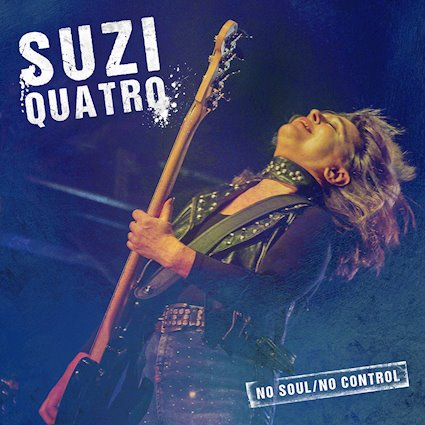 29 March 2019 will see the arrival of Suzi’s latest studio album, simply entitled No Control. Almost simultaneously, the singer/musician is set to embark on an extensive world tour. No doubt about it: 2019 will be another Suzi year! 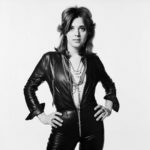 Suzi Quatro presents eleven new songs (plus two bonus tracks) on No Control. You can buy it below via Amazon. GET TOUR DATES & INFO HERE! The majority of the material consists of collaborations with her son from her first marriage, Richard Tuckey. Born in Detroit, one of her biggest influences was Elvis Presley. In 1972, Quatro embarked as a support act on a UK tour with Thin Lizzy and headliners Slade. Quatro is possibly best known in the United States for her role as the bass player Leather Tuscadero on the television show Happy Days. In more recent times, Quatro has hosted weekly rock and roll programmes on BBC Radio 2. 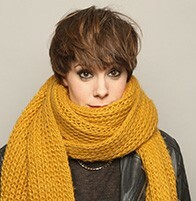 The first one was titled Rockin’ with Suzi Q, while her second programme was given the title Wake Up Little Suzi.